The time has finally come and you are committed to working out. The next step is to actually find the right Reno gym for you. 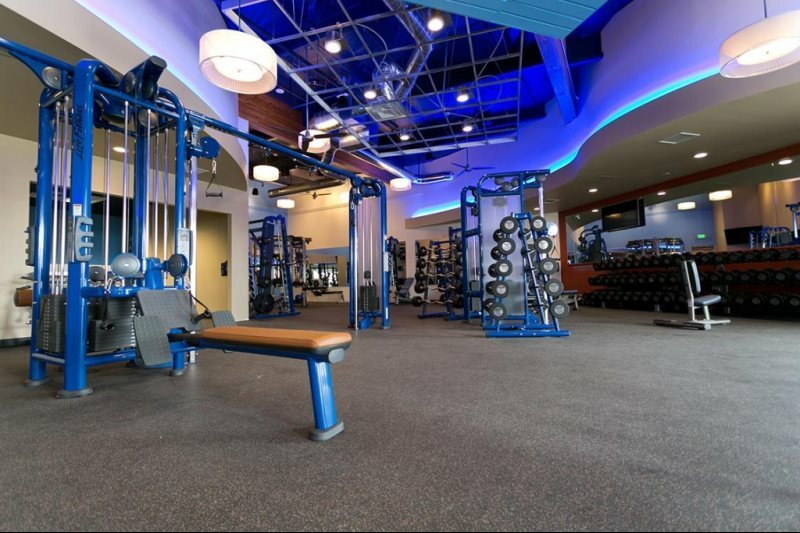 The challenging part of the process is knowing what to look for in a good gym as there are so many Reno gyms to choose from. The gym you choose should be one that you feel comfortable going to on a regular basis as it is likely to become your second home. If not, odds are pretty good that you won’t stick with your commitment to getting fit, losing weight or getting on track with your wellness plan. Here are 5 things to look for when choosing a gym. While this mantra may apply more to real-estate, the same holds true when looking at the many Reno gyms available near you. You should be looking for a gym that is conveniently located either near work or close to your home. Chances are good that if you have to battle your way through city traffic every day to get the gym, you are more likely to fall off the wagon. Proximity may be a convenience, but it can be the deciding factor in terms of ultimately achieving your goals. One thing you should be aware of is that not all of the Reno gyms are open 24 hours a day. If the gym you are considering has hours that don’t seem to line up with your availability, you could soon find yourself wasting money. Find a gym that is open during the times when you are able to work out. Holiday hours may also be a consideration for you. 3. Does the Gym Offer Personal Trainers? If you are new to working out or if you require extra motivation, the best way to get the most out of every minute of workout time is to have access to a personal trainer. Be sure that they gym you are considering fully certified personal trainers who are available to help design the right workout routine to meet your needs. You should also be sure that the trainer is going to be available when you are. 4. Is the Gym Clean? No one wants to work out in a dirty gym that smells like a high school boy’s locker room. Not only is this an unpleasant environment, it can be unhealthy. The gym you choose should be spotlessly clean at all times. The cleanliness of a gym can also help you gauge its overall quality and commitment to its members. Check out the actual facility, the locker rooms, the showers, the restrooms, and of course the equipment – these spaces will help you decide. One of the biggest reasons why most people go to the gyms in Reno is to use the various types of equipment they have. However, if the equipment appears to be old or in poor repair, this is not the gym for you. Does the gym have enough equipment for everyone or are there long lines of people waiting to use it? There is nothing more frustrating than having to sit or stand around waiting for the next piece of equipment in your workout routine. Many gyms like Flex Appeal offer free trial memberships, which can aid you when choosing the right gym. Overall, the selection process can be challenging, but if you plan to be a long-term member and get in great physical shape, you need to make sure you are making the right choice. Be sure you take your time, review your options, and of course ask lots of questions to make sure you find the best gym to meet your needs.